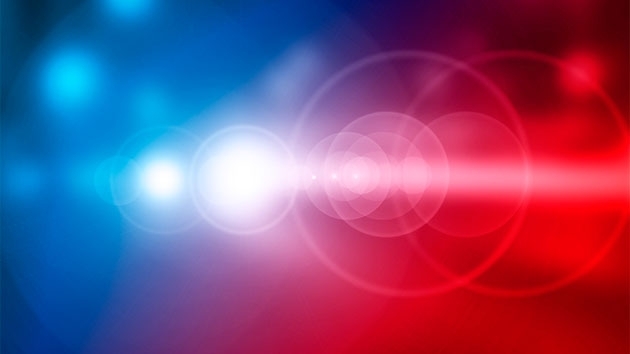 WASHINGTON — A Fredericksburg, Virginia, man was arrested Tuesday more than a month after he allegedly held a gun and yelled at another driver at an intersection in Woodbridge. Jesse William Blair Lyon, 30, was charged with brandishing a weapon. Police responded to the intersection of Minnieville Road and Spriggs Road on June 1 shortly before 6:30 p.m. The 25-year-old victim told police he was stopped at a traffic light when Lyon, driving a Chevrolet pickup truck, pulled up next to him. Lyon held a gun, pointed it upward and yelled at the victim about his driving before pulling away. The victim drove away to an area business to contact police. Below is a map of the intersection where the incident happened.